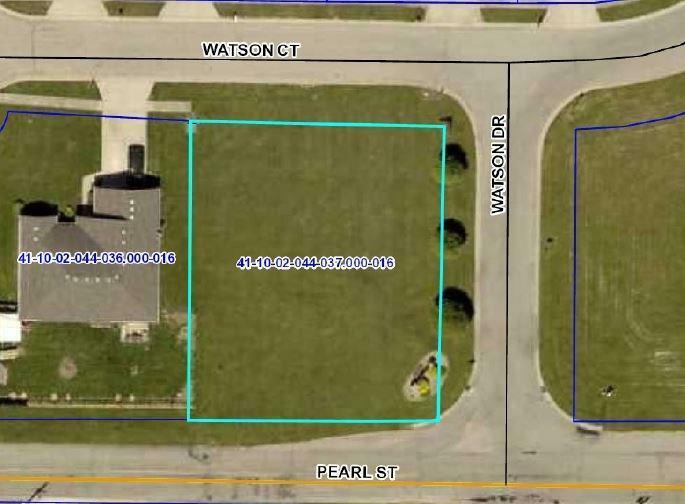 Corner building lot in Spring Lake Estates. Listing provided courtesy of Inabnitt Agency Inc.. © 2019 Metropolitan Indianapolis Board of REALTORS®. Information Deemed Reliable But Not Guaranteed.